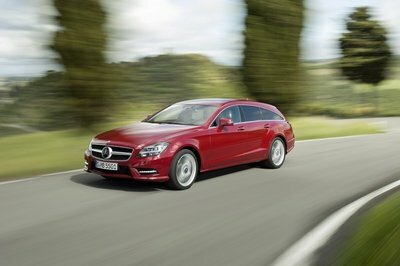 Although the 2015 Mercedes-Benz C-Class Wagon — also referred to as the T-Model or Estate — was expected to make its official debut at the 2014 Geneva Motor Show, the grocery-getter didn’t show up in Switzerland, which points toward a Paris Motor Show reveal later this year. 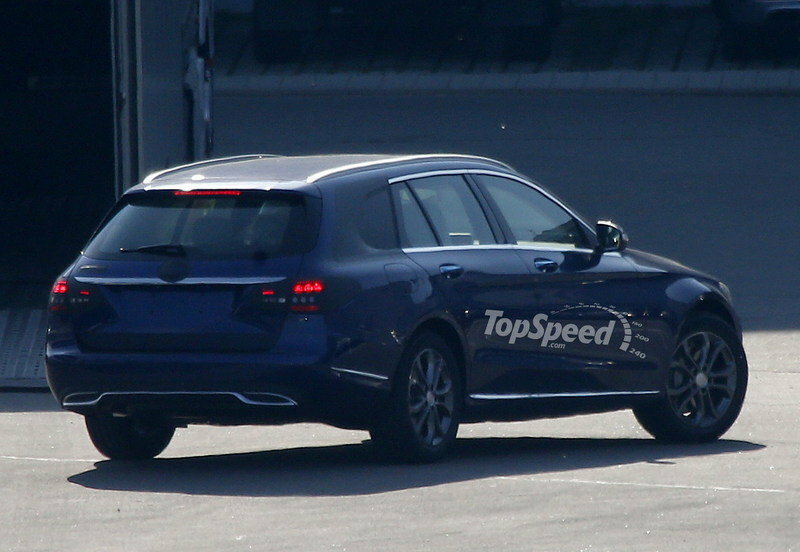 Despite the delay — the French event is more than five months away — the C-Class Wagon is pretty much ready to go on display, as suggested by the camo-free version that was spotted roaming the streets last fall. 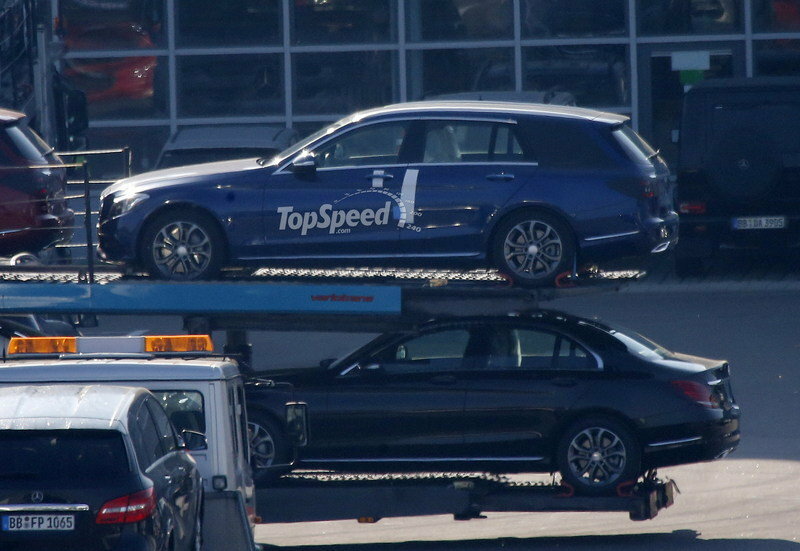 Adding to the hypothesis are these new spy shots we’ve just received, depicting three wagons loaded onto a trailer along with sedan versions of the brand-new C-Class. 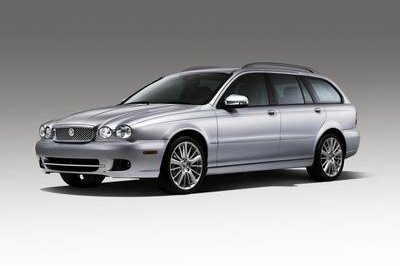 The estates are still wearing a bit of camouflage, with their taillights, emblems and rear three quarter windows still hidden, but that’s not necessarily an indication that Mercedes is still working on the details. 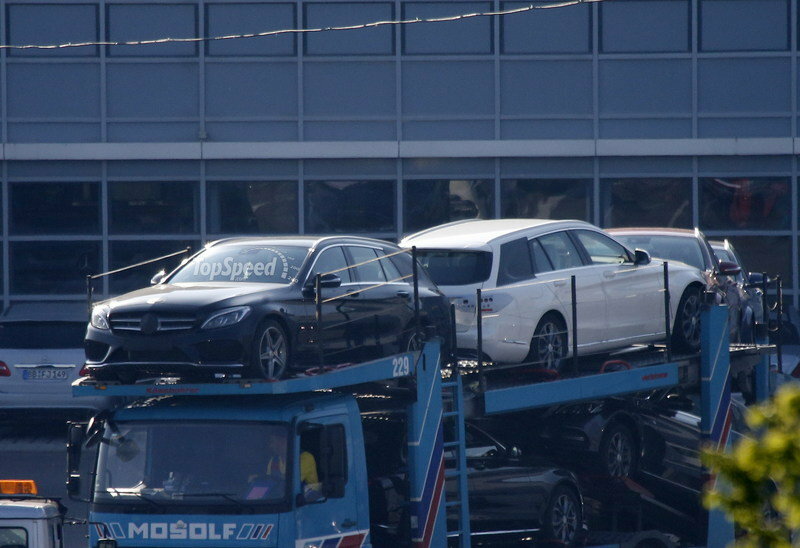 There’s no info as to where the vehicles were being hauled, but it’s obvious that company has already started producing the wagon while preparing its official launch. 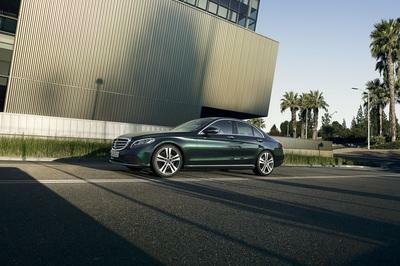 Click past the jump to read more about the Mercedes C-Class Wagon. 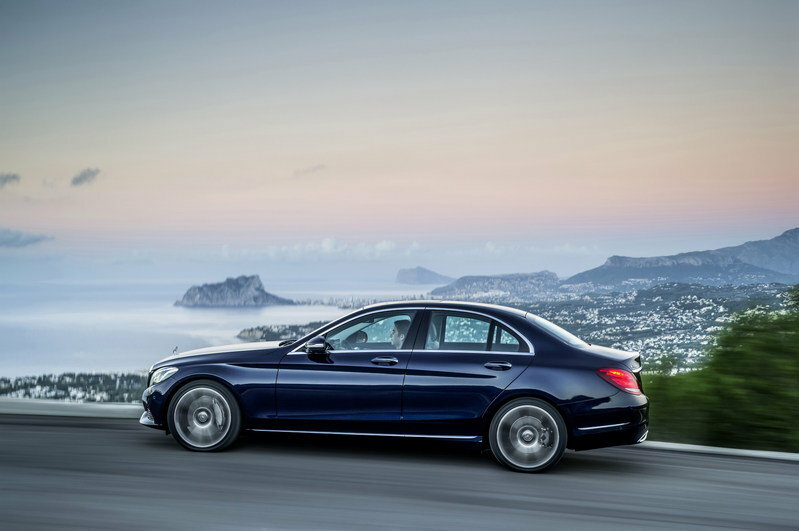 Just like the sedan, the C-Class Wagon will hit U.S. shores with a choice of two engines. 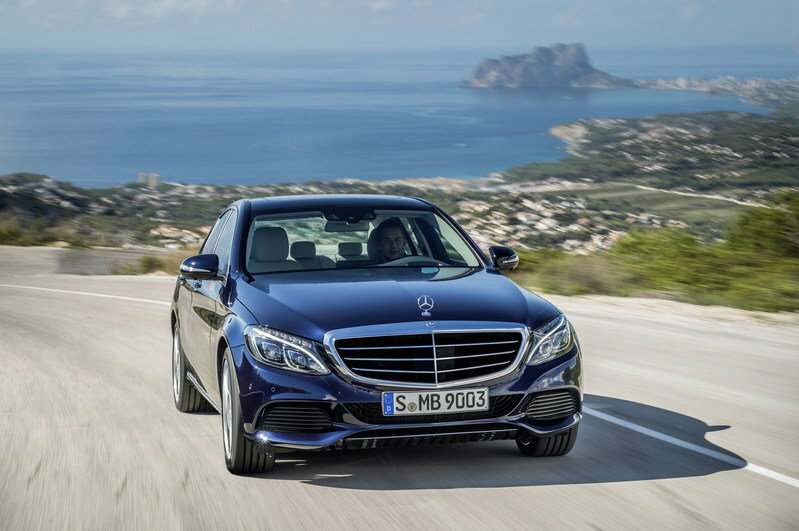 The C300 will get a 2.0-liter four-cylinder with 235 horsepower and 273 pound-feet of torque, while the C400 will be motivated by a 3.0-liter V-6 with 329 horsepower and 354 pound-feet of torque at its disposal. Naturally, a C63 AMG Wagon will also become available at a later date. 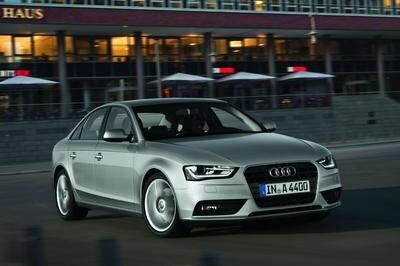 Until more details surface, you might as well have a look at the sedan’s recently leaked order guide, because most of the options will make it onto the wagon as well. 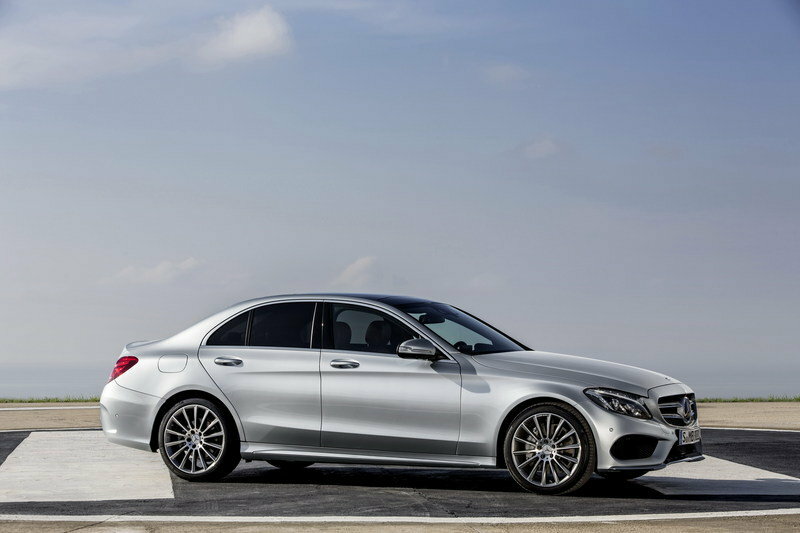 The minimal amount of camo is a clear indication that the 2015 C-Class Wagon will make its fist public appearance at the Paris Motor Show in October. 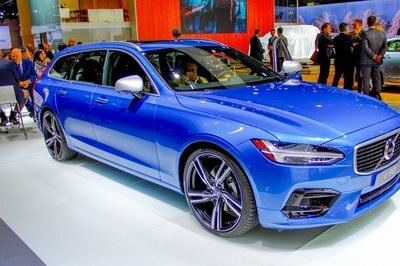 A month later, the model will probably travel to Los Angeles for its American debut before going on sale in several markets around the world.